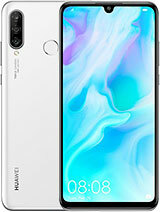 Carmanen, 16 Apr 2019I'm afraid that Mate 10 lite won't be getting it at all and that's unforgivable! There are so ... moreAgree with you. 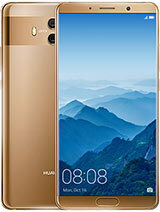 Don't know Huawei read about all the user of Mate lite complain in this GSMarena or not?? 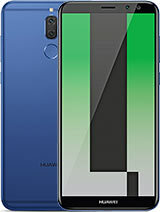 Someone , 14 Apr 2019When dose mate 10 lite have the EMUI 9 and Android P updates? Almost every other phone have it... moreI'm afraid that Mate 10 lite won't be getting it at all and that's unforgivable! 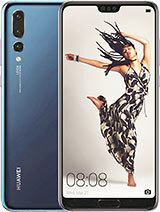 There are so many other phones that has Kirin 659 and those are getting Pie update. 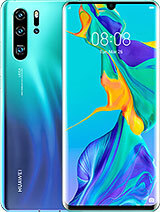 Even some of them are not newer than Mate 10 lite so phone's age couldn't be the reason either. 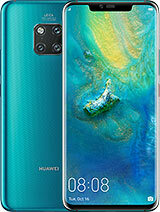 Let's see what Huawei will do but don't hold your breath. 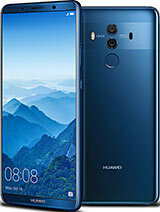 I am using Huawei Mate 10 Lite I faced one issue with my phone is that my cell phone is on but my sim going not responding some time then I turned it airplane mode after that my sim worked normal. Please guide. I also reset my device. Ahsan khan, 24 Mar 2019Last 5 days my mate 10 lite charging very slow it will charge 1 percent after 10 mins what wil... moreChange your changing cable, and test charging current with chargetester app from google, it should be 1600ma or higher current while charging. Anonymous, 28 Mar 2019Hi everyone. Can someone tell me if he/she facing an issue about telenor 4G On huawei mate 10 ... moreSame here. 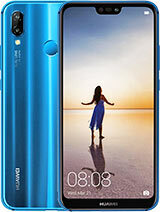 My friends devices such as Samsung or nokia are using telenor 4G but my device huawei mate 10 lite is still in 3G, but according to telenor support center, "telenor 4g is not fully upgraded in your area". But other networks mobilink and zong 4G is working fine. Hi everyone. Can someone tell me if he/she facing an issue about telenor 4G On huawei mate 10 lite. I am having issue with 4g connectivity in some areas though these areas are 4g upgraded but still I can't connect to 4g on my device. Can some body tell me any idea or troubleshooting about this. Last 5 days my mate 10 lite charging very slow it will charge 1 percent after 10 mins what will i do? I can't seem to find any confirmed info if this phone will get Android Pie or not?!? This definitely deserves second major update! 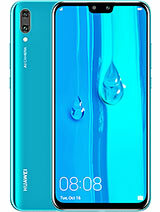 Jai, 11 Mar 2019I got Huawei nova 2i can l know how to update to android 9piehow??? 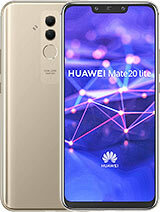 Total of 2422 user reviews and opinions for Huawei Mate 10 Lite.